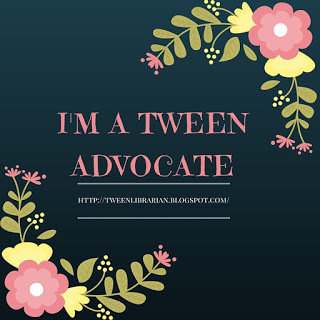 Please welcome author Gail Gauthier to GreenBeanTeenQueen! Gail has written several books for tweens and teens and recently released her book Saving the Planet & Stuff as an ebook. 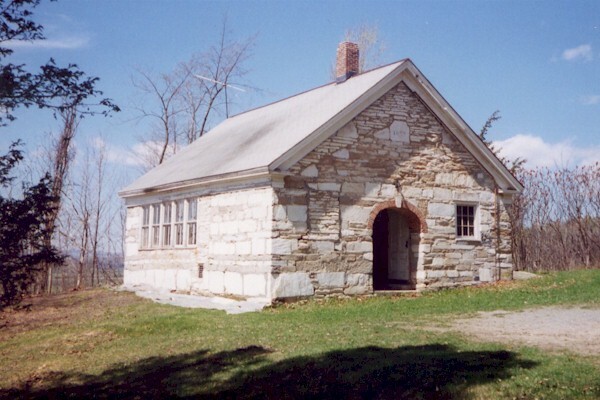 I began my reading life in one-room schoolhouses that could barely be said to have their own libraries. These days, I can sometimes be found reading on a Kindle, which means I can order library eBooks without actually having to go into a library. Seems like a big jump, doesn’t it? I want to make clear that I didn’t spend my early years in one-room schoolhouses because I am so very, very old. No, I spent most of my growing up years in Sudbury, Vermont, a town too small, at that time, to afford what even then would have been considered a “traditional” elementary school. Younger students attended Hill School, which had a cupboard filled with dark old volumes of early twentieth century children’s books. Burr Pond, for the older kids, had a bookcase filled with outdated National Geographics. For real library services, both schools relied on periodic visits from a bookmobile. Bookmobile days were events. Clearly, I have a long and varied history with libraries and the books in them. And, yet, as I said, I now read eBooks. 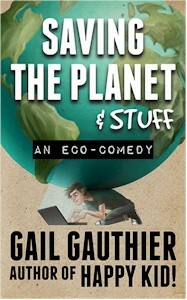 What’s more, I’ve republished one of my traditionally published books, Saving the Planet & Stuff http://www.gailgauthier.com/saving-planet.htm as an eBook. Isn’t the leap from the one-room schoolhouse to the e-reader just too dramatic, too improbable? Not at all. While I enjoy the look and the feel of an attractive book, I don’t have any kind of romantic or nostalgic feelings about books as things. What I’ve always liked about books is what’s in them, stories. Stories existed before books. They existed when they were carved onto stones, painted on walls, told around fires. An eBook is just another way for an author to transmit stories and for a reader to receive them. It is also just one way. Books are still out there. Libraries are still loaded with them. Books, as objects, provide a visual impact that’s difficult to get from looking at a cover image on a screen. When I’m in a library, I am still overwhelmed by “all the pretty things” I see there. I still plan library excursions, patronizing more than one. When I was a girl, I kept my library books on the floor next to a rocker in the living room. When my children were young, we had a library basket, also in the living room. Today I keep my library books on a stand next to a large, upholstered chair in, once again, the living room. Now, though, you’ll sometimes also see my Kindle there. I'm excited to see Gail here, now, and I look forward to hearing her recommendations and reviews. I like how you emphasize the content of the book being the most important aspect, and not necessarily the medium, although nothing beats a nice hardback book with crisp pages. I will definitely be back to read more posts!